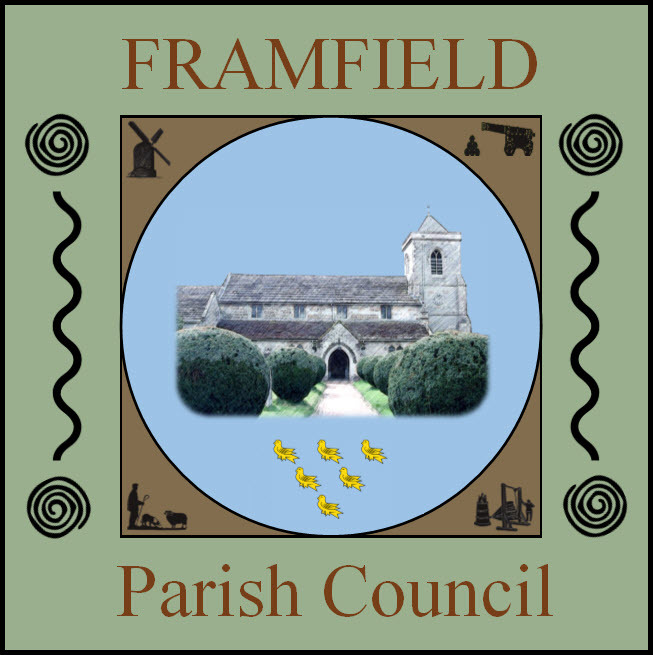 The Parish Council (PC) is a statutory consultee on planning applications and as such is invited to make comments along with the public during a specified 21-day consultation period. Due to the requirement to determine applications as soon after the 21-day deadline as is reasonably possible, Wealden District Council (WDC) cannot be guaranteed to be able to allow an extension of time for comments to fit in with Committee meeting dates. As applications are sent out by WDC at any time, the deadline for comment might be before the next Parish Committee meeting. The Chairman/Vice Chairman will therefore give his permission for applications to be discussed and commented upon under delegated authority in line with the terms of reference of the Committee. Subject to there being no additional information coming forward within the 21-day statutory consultation period, the comments will be passed onto WDC in the usual way. Letters of support or objection should be addressed to WDC in the first instance and copied to the PC for information.